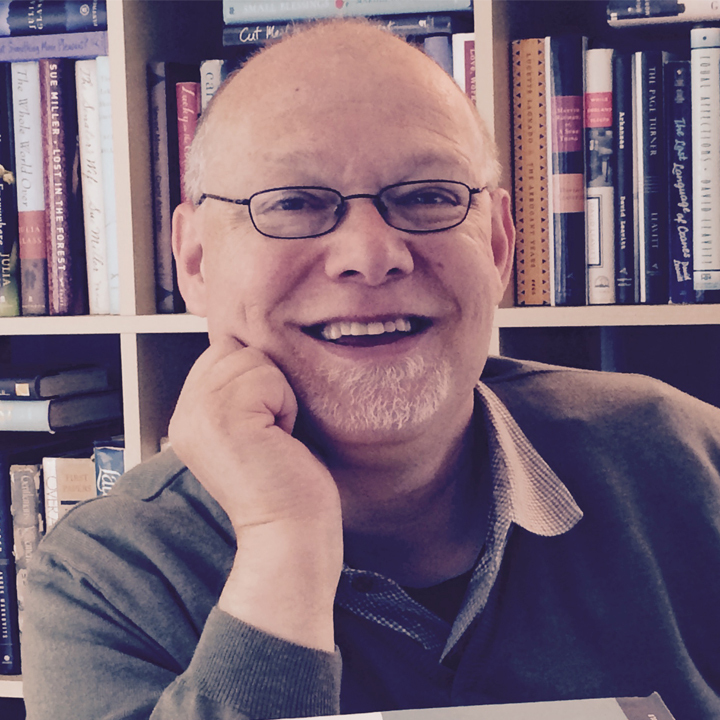 Bringing gay elders' stories alive for the next generation – J. Most American Jews can tell you something about their families’ backgrounds — the Eastern European shtetls of their grandparents or great-grandparents, along with their parents’ childhoods in, say, London’s East End, Brooklyn or L.A.’s Boyle Heights. That’s assuming that the relatives who came before were either heterosexual or led heteronormative lives. It’s an easy assumption to make, because most people never get to hear about Aunt Sylvia, the confirmed “old maid” who never attended Hanukkah celebrations, seders and other family events. Or Cousin Harvey, who went off to Europe in the 1960s and was never heard from again. What happened to these people? What did they make of their lives? Why were they excised from the annals of family histories? The silence surrounding his gay and lesbian forebears prompted award-winning documentarian David Weissman to embark on an innovative project, “Conversations with Gay Elders,” that would allow older gay men to share their lives in the days before gay marriage, AIDS, Stonewall and the advent of the gay liberation movement. Weissman chose seven men between 72 and 86 to interview; each became the subject of a 45- to 75-minute film. Two of these documentaries can be seen in San Francisco — the first as part of Frameline’s annual queer film festival Thursday, June 21 at the Castro Theatre, and the second at a July 15 screening at the public library’s main branch. 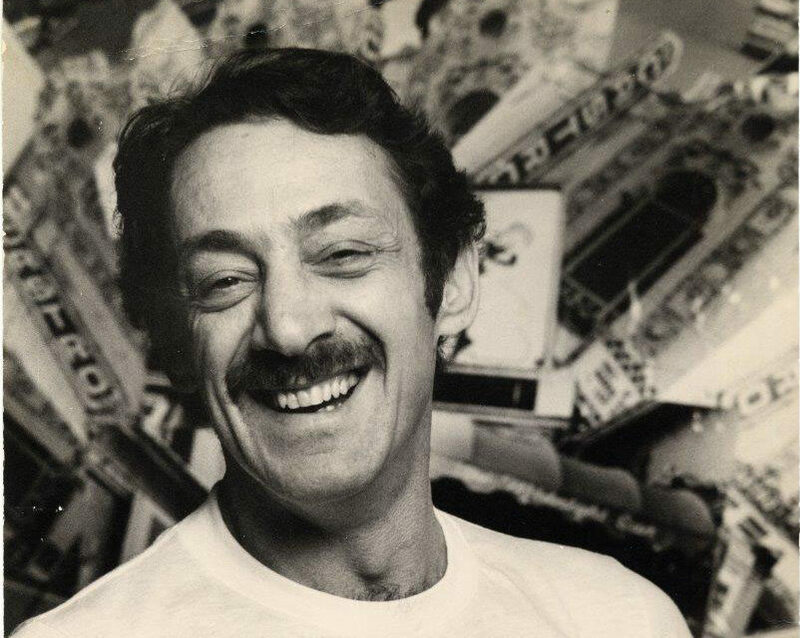 Weissman, who lived in the Bay Area for almost three decades, will appear at the Castro screening. He said this series does more than give voice to those who often remained tight-lipped about their lives for decades because of homophobia’s fallout — violence, threats of job loss, harassment from law enforcement, familial estrangement. 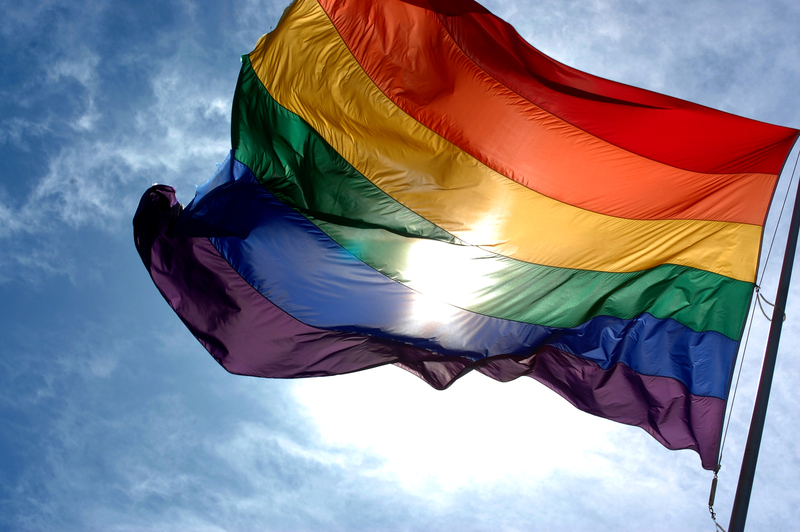 It enables younger LGBT Americans who may not know about earlier generations of gay and lesbian Americans to gain a deeper, richer understanding of those who paved the way toward greater equality. That has been one of Weissman’s objectives for more than 40 years. He was in his early 20s when he came to San Francisco in 1976 and immediately became active in political campaigns to advance LGBT rights. He subsequently served as a legislative aide to openly gay San Francisco Supervisor Harry Britt, who served in Harvey Milk’s seat after he was assassinated. Weissman, 63, said elders in the community have an obligation to impart wisdom to those who are coming up in the ranks. It is not unlike the injunction found in the Haggadah read at Passover to offer answers about the story of Exodus to “young people [who] didn’t know how to ask,” he said. One of the elders interviewed was Brooklyn-born Jack Lasner, 90, who has lived in San Francisco for about six decades. Strongly Jewish-identified, Lasner recounts his early years in New York, including his first real gay relationship with a fellow Jewish NYU student, who later committed suicide. After moving to California to attend graduate school at UCLA, Lasner found his way to San Francisco, where he eventually became a teacher and fell in love again with a number of Jewish men. In addition to Lasner, Weissman interviewed three other men from the Bay Area, two from New York and one from Portland, Oregon. The impetus behind these documentaries, he said, was deeply personal. Just as many young LGBT people know little or nothing about queer history, Weissman said, he knew next to nothing about the matrilineal line of his own family, many of whom perished during the Holocaust. Growing up in Los Angeles, he went to his synagogue’s religious school, where he learned about the Shoah, but said he never talked about it with his mother and maternal grandparents, who survived the war. Because Weissman’s mother died when he was 16 and his grandparents were gone by the time he was 30, he never had an opportunity to learn much about his mother’s and grandparents’ lives in Romania and Poland. It’s a remorse he feels to this day. That’s another reason why “Conversations” is so vitally important, Weissman said. Future generations will never have to say they can’t find information about those who preceded them — not just the icons and heroes like Harvey Milk, Billie Jean King and Caitlyn Jenner, but the teachers, nurses, doctors, lawyers, shopkeepers and many other LGBT individuals whose contributions have added significantly, if far more quietly, to the fabric of both American society and the communities with which they identified. 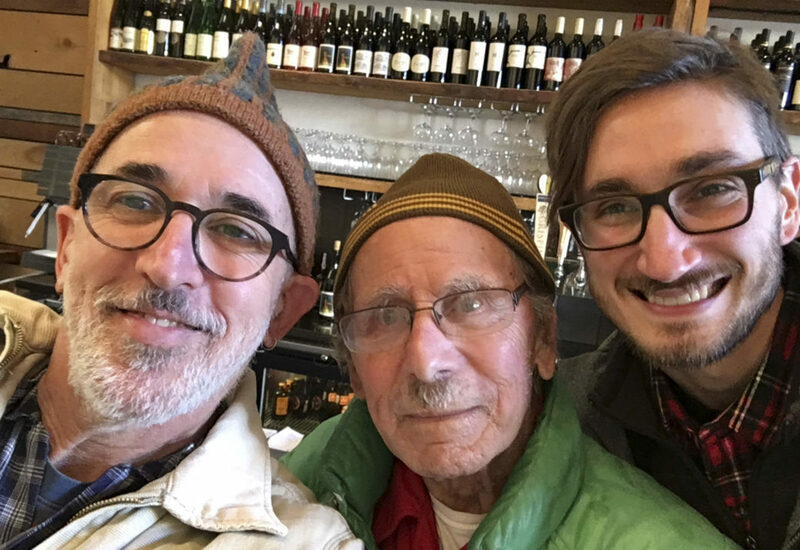 To bridge the gap between generations, Weissman chose a number of LGBT filmmakers in their 20s and 30s to edit “Conversations,” including the Bay Area’s Aron Kantor and Ben Zweig. “It was a high point [in my life],” said Lasner of his interviews with Weissman. “I don’t fill up a movie theater that often,” he quipped about a screening of his film last year at the Castro Theatre. That goes to Weissman’s point: You don’t have to be a star to move audiences and make a lasting impact. Every gay, lesbian, transgender and queer person has stories to tell — stories that can illuminate the LGBT community now, and for generations to come. “Conversations with Gay Elders,” episode featuring Kerby Lauderdale, 4 p.m. Thursday, June 21 at Castro Theatre, S.F. $13/$14. Episode featuring Paul Chin, 2 p.m. Sunday, July 15 at San Francisco Public Library Main Branch. Free.